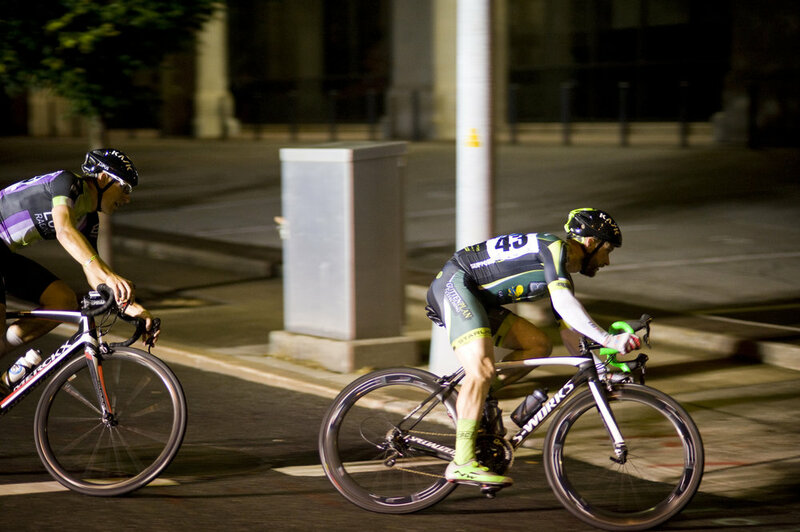 Almost every day I'm asked about the 2017 Roanoke Twilight Criterium. Well, unfortunately it's not happening. 2016 was amazing. 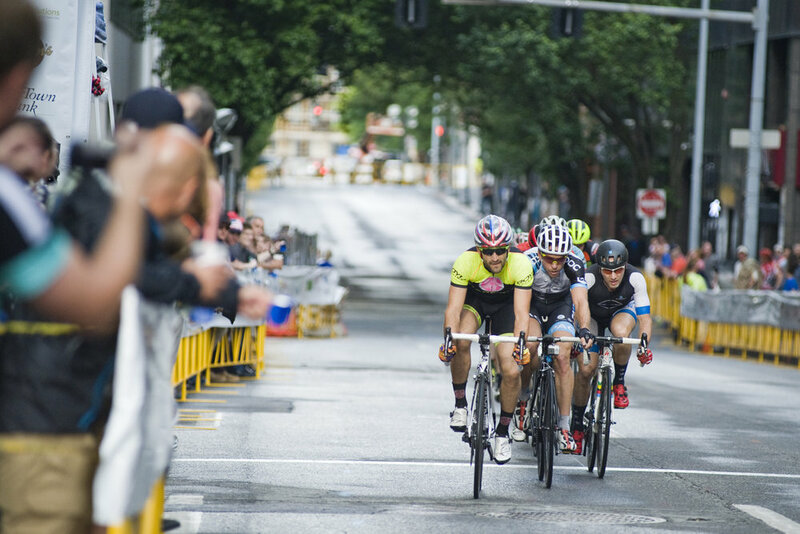 Mike Stoop won the men's race for one of our own teams, while Laura van Gilder dominated the weather-shortened women's elite race to show the locals what a legend can do. This year we planned on bringing it back in May and adding to the NRC calendar. 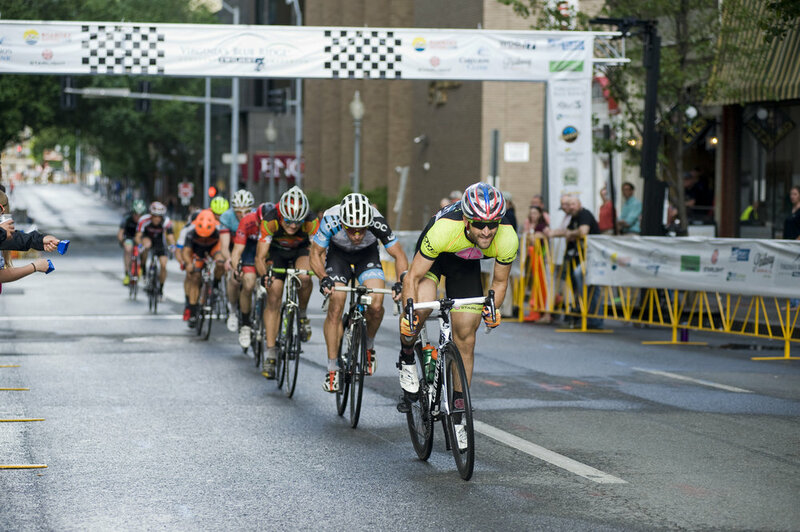 After fighting for our downtown date we ended up being in conflict with another NRC race. We had to cancel, but maybe one day it will come back from the dead one more time. All photos by Molly Hagan.